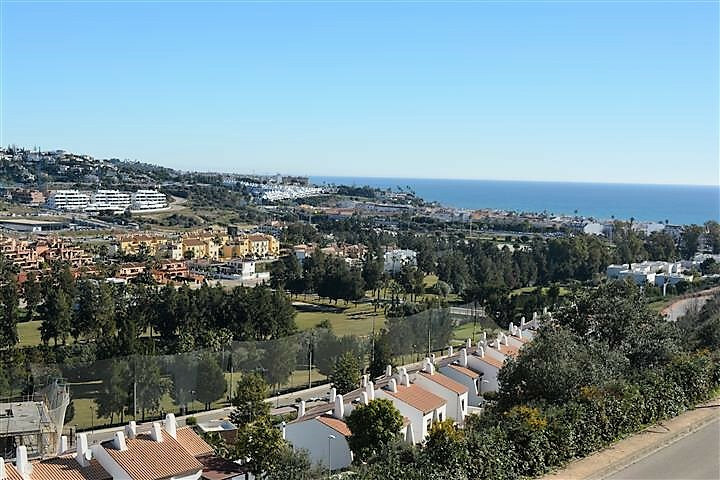 EUR 262500 La Cala De Mijas Costa del Sol Spain BEAUTIFUL REFURBISHED DUPLEX WITH PANORAMIC VIEWS IN LA CALA DE MIJAS. 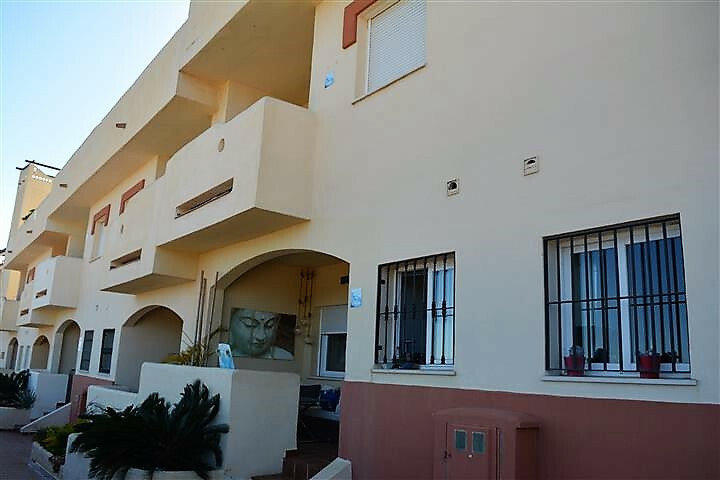 Located in a nice quiet and safe urbanization, this apartment enjoys panoramic views of the Cala de Mijas and the Golf course la Noria. 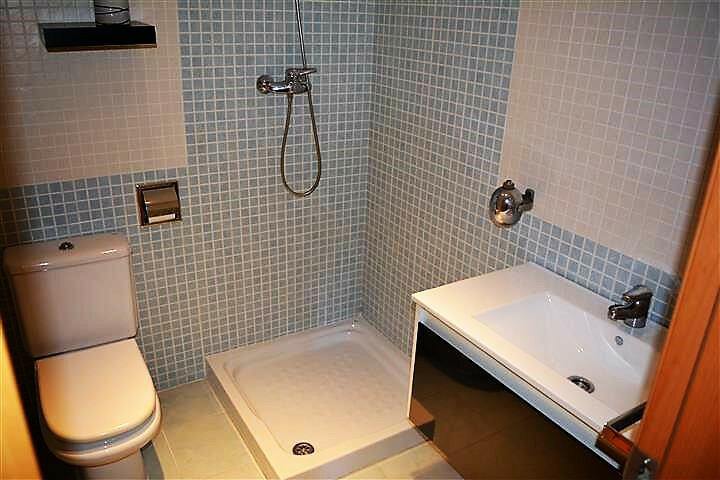 This duplex apartment, has 103 square meters, with 1 bedroom with private terrace, wardrobes and bathroom with hydromassage en suite, Second bedroom with wardrobe and French balcony, 2nd bathroom with shower, spacious living room, storage room, beautiful fully equipped kitchen, renovated wc,, and a porch; from where you can enjoy a panoramic view of the area, and a spectacular sunrise, East Orientation. 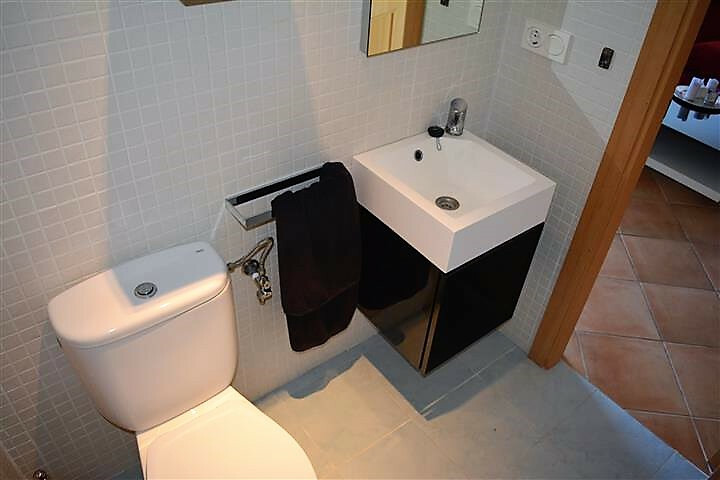 The house has the option of being able to build a 3 bedroom or multi-purpose room in a diaphanous basement. It also has an underground parking space and another outside and a storage room. 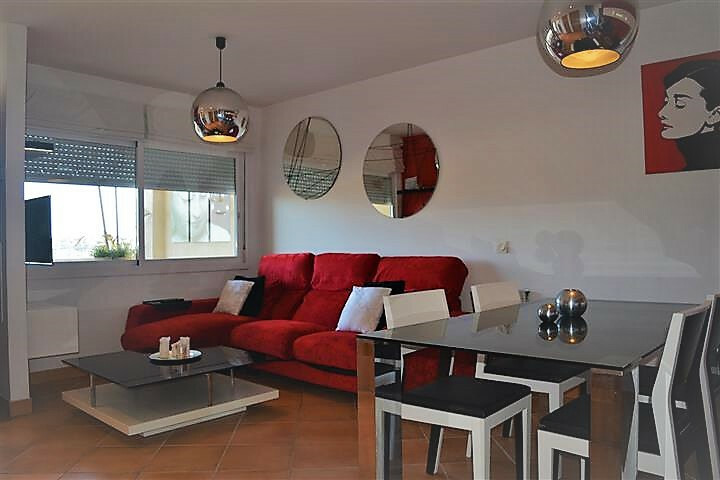 The urbanization, has easy access for the disabled, beautiful gardens, pedestrian areas, swimming pool, tennis courts and paddle. 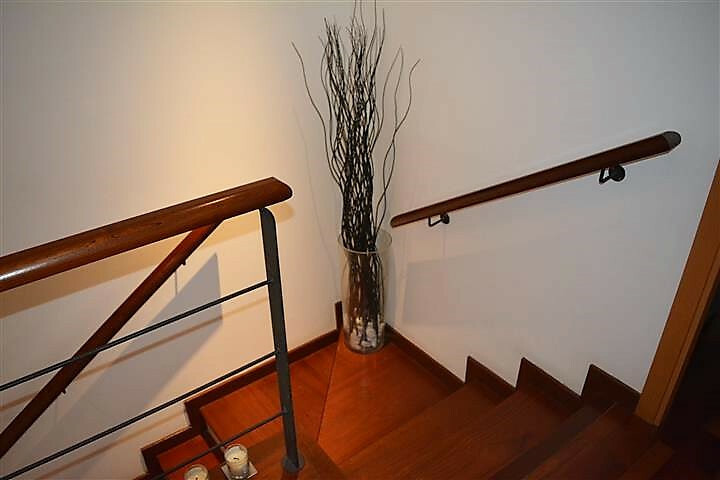 Ready to move into, or as a second vacation home for its proximity to the beach or golf walk. Walking to the Cala de Mijas. 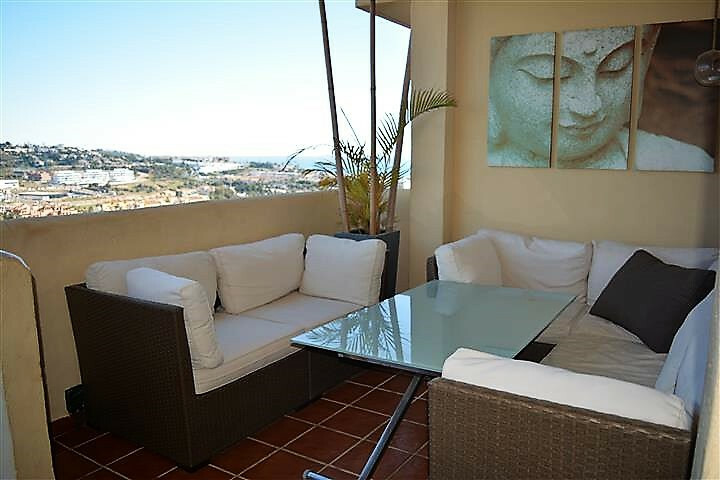 Close to supermarkets, schools, medical centers, banks, restaurants, bars, golf course and the beach of Cala de Mijas. Good connection with the A / 7 and the Ap / 7. 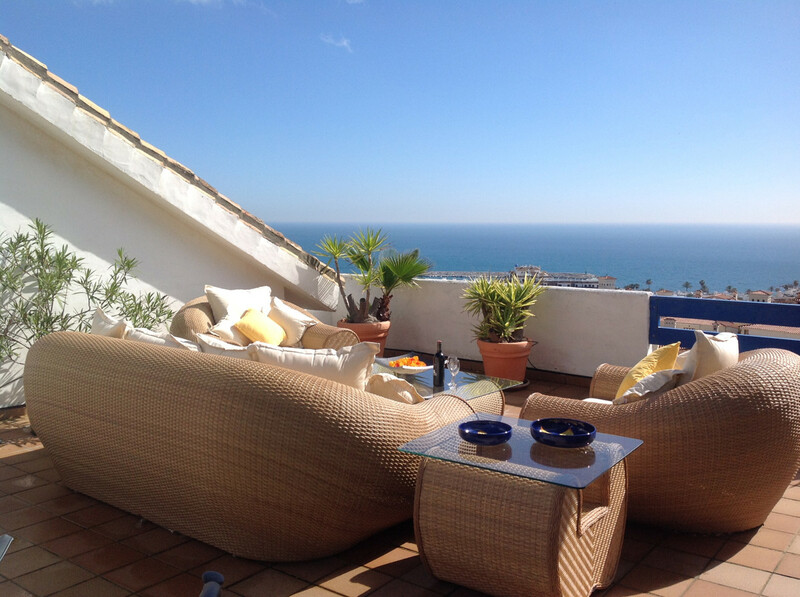 2 minutes from Cala de Mijas, and 5 from Fuengirola 20 minutes from Marbella and 25 from Puerto Banus. 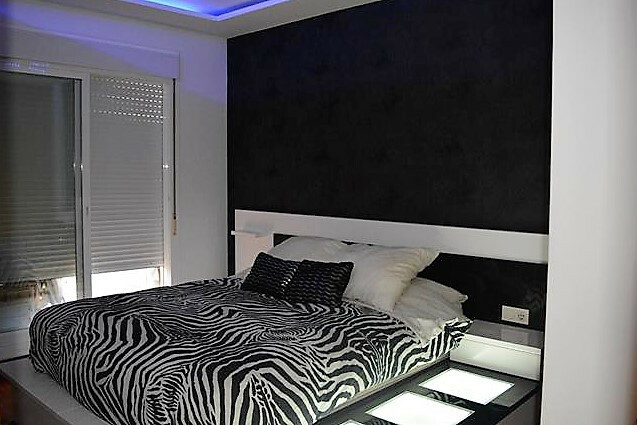 20 minutes from Malaga airport and 1.15 from Gibratar. 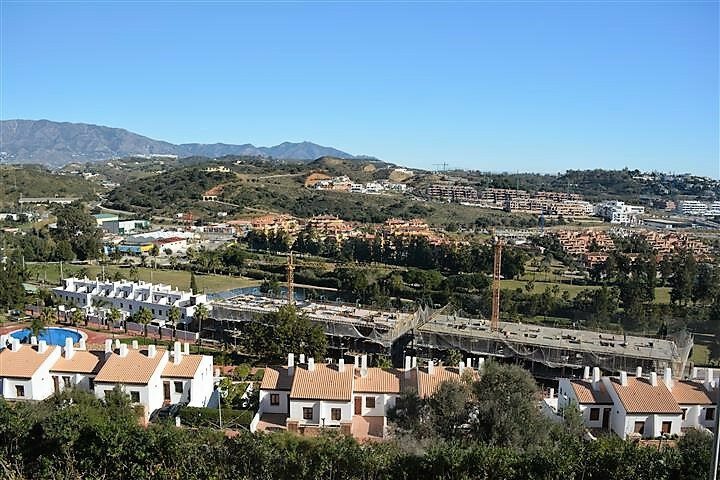 BEAUTIFUL REFURBISHED DUPLEX WITH PANORAMIC VIEWS IN LA CALA DE MIJAS. 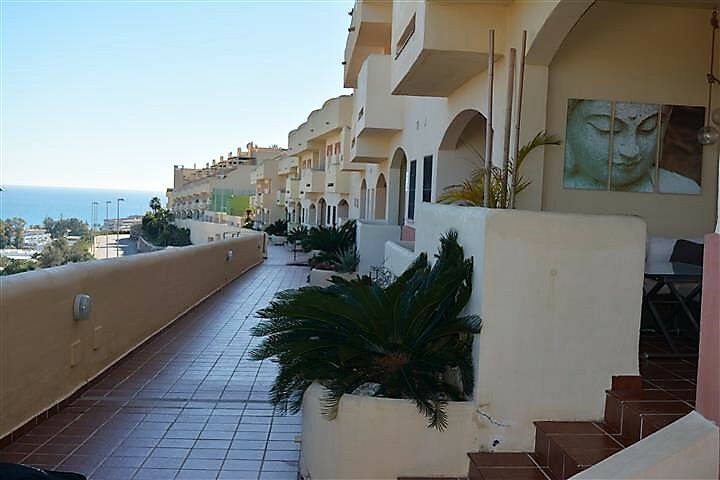 Located in a nice quiet and safe urbanization, this apartment enjoys panoramic views of the Cala de Mijas and the Golf course la Noria. 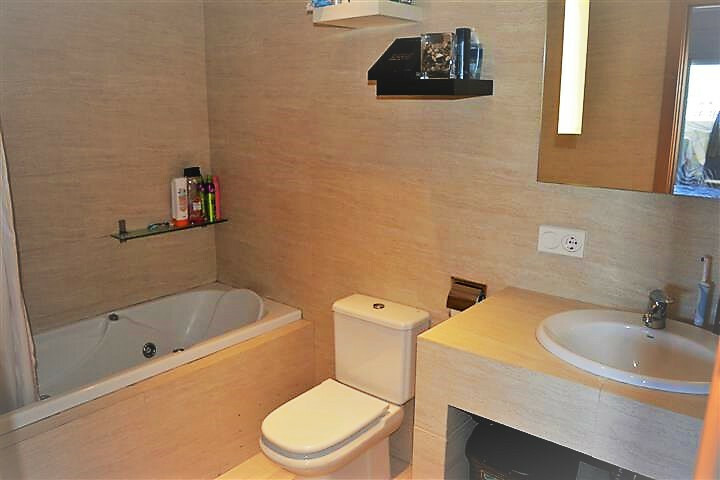 This duplex apartment, has 103 square meters, with 1 bedroom with private terrace, wardrobes and bathroom with hydromassage en suite, Second bedroom with wardrobe and French balcony, 2nd bathroom with shower, spacious living room, storage room, beautiful fully equipped kitchen, renovated wc,, and a porch; from where you can enjoy a panoramic view of the area, and a spectacular sunrise, East Orientation. 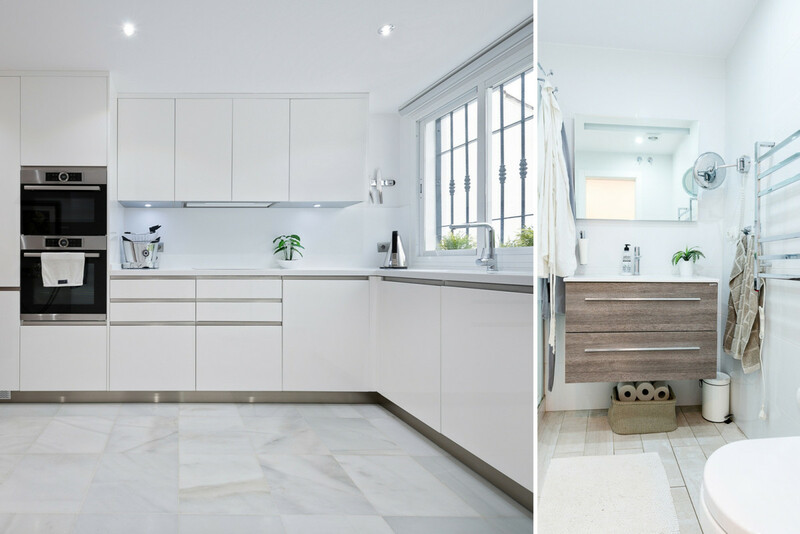 The house has the option of being able to build a 3 bedroom or multi-purpose room in a diaphanous basement. 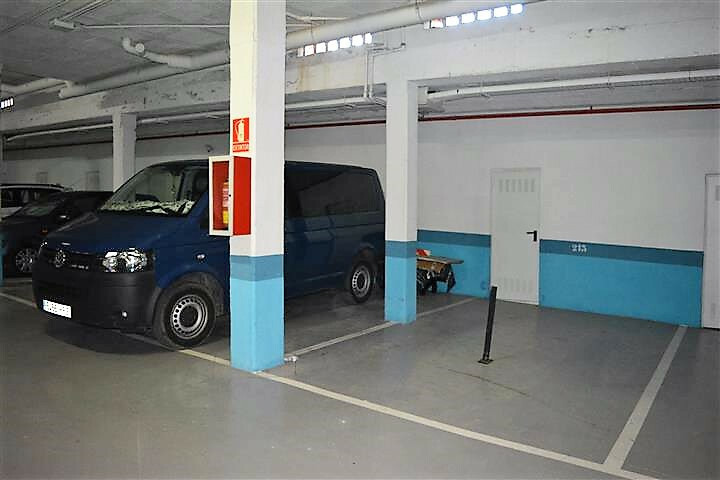 It also has an underground parking space and another outside and a storage room. 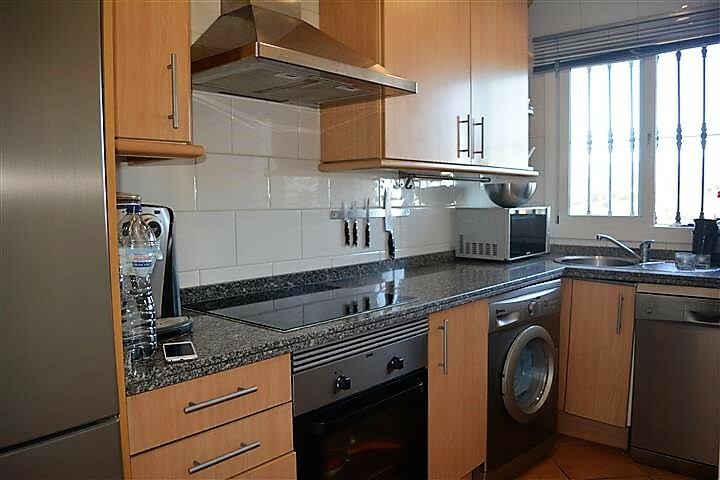 The urbanization, has easy access for the disabled, beautiful gardens, pedestrian areas, swimming pool, tennis courts and paddle. 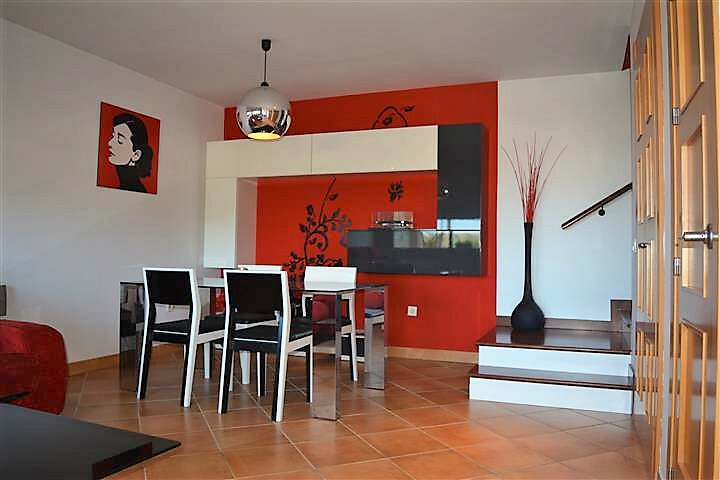 Ready to move into, or as a second vacation home for its proximity to the beach or golf walk. 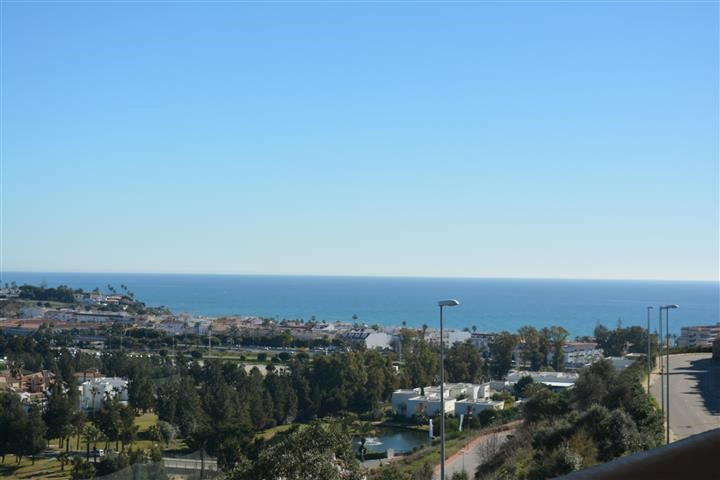 Walking to the Cala de Mijas. 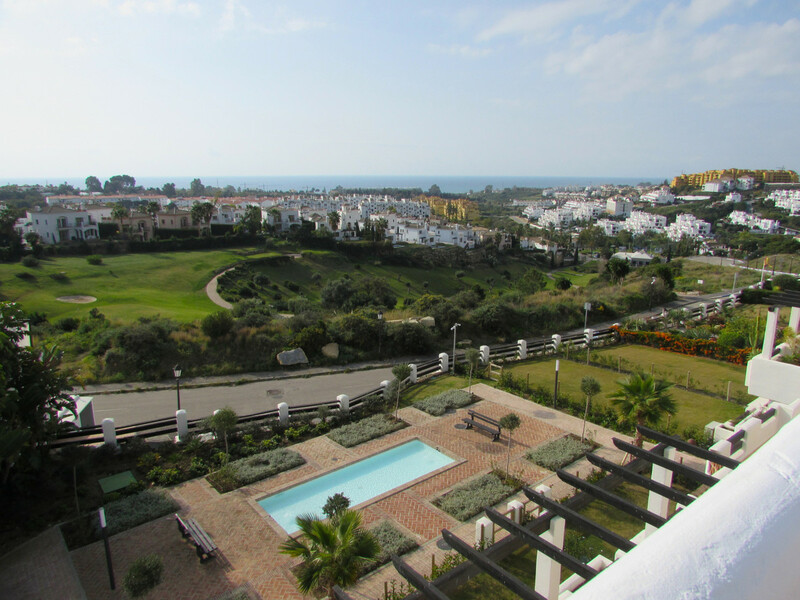 Close to supermarkets, schools, medical centers, banks, restaurants, bars, golf course and the beach of Cala de Mijas. 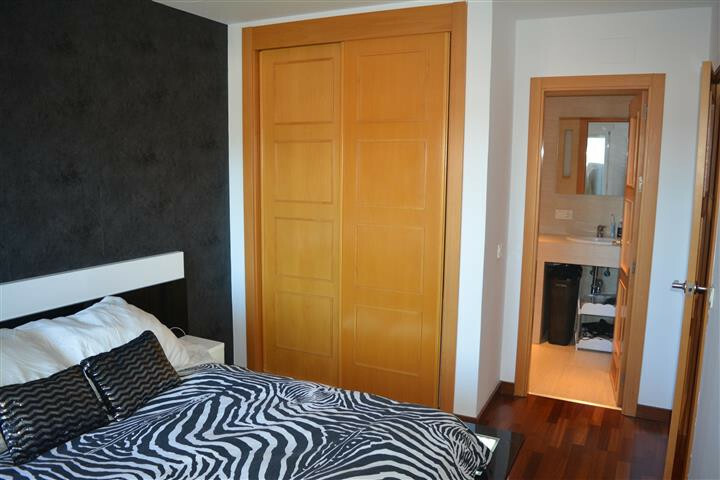 20 minutes from Malaga airport and 1.15 from Gibratar.